Brass Monkey has signed a 5-year lease on 8 Hanningtons Lane, comprising 324 sq ft. The shop has a prominent position within the heart of the new Lane, opposite the Gingerman Restaurant Group’s The Flint House restaurant. It will have outdoor seating and provide a slightly more extensive menu. Pharmacie is an independent environmentally conscious micro-roaster based in Brighton and Hove. The brand currently opens its doors at Cambridge Gardens in Hove to customers only on a Saturday, but also has pop-ups and sells its coffee wholesale and online throughout the week. Work is due to be completed on Hanningtons Lane, which sits behind North Street, in April. 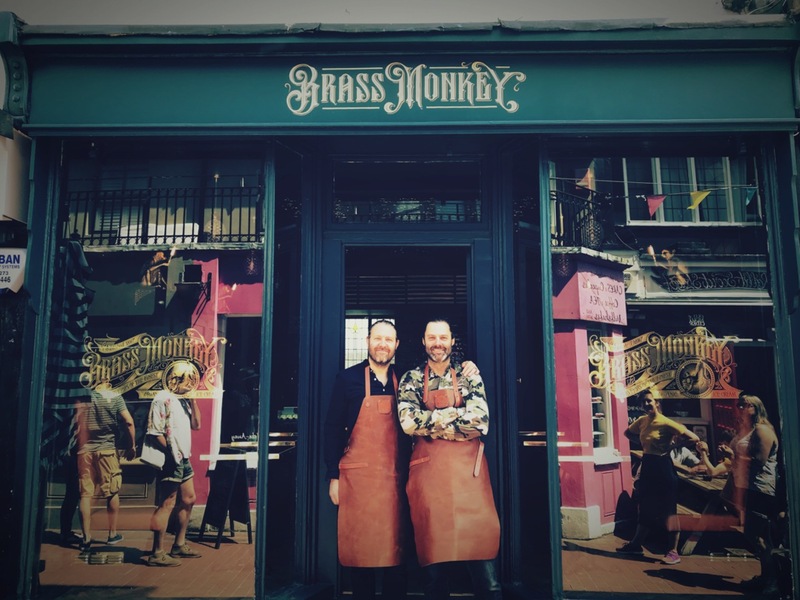 Brass Monkey will be fitting out over the coming weeks and hope to be open by May. The Flint House is also opening its doors in April. For more information visit www.hanningtonsestate.com.